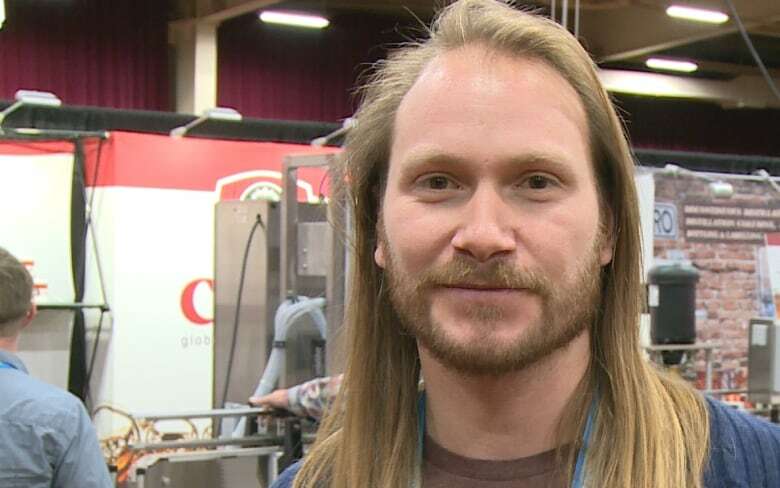 Alberta's craft beer industry is a shining example of economic diversification with dozens of new breweries in a few years and more to come, industry leaders said as hundreds gathered for an inaugural convention in Red Deer. The number of craft breweries in Alberta has tripled over the last three years, and the trend is expected to continue, with at least 30 new breweries being planned in Alberta this year, say industry insiders. "Alberta farmers grow some of the world's most sought after barley and agricultural products. 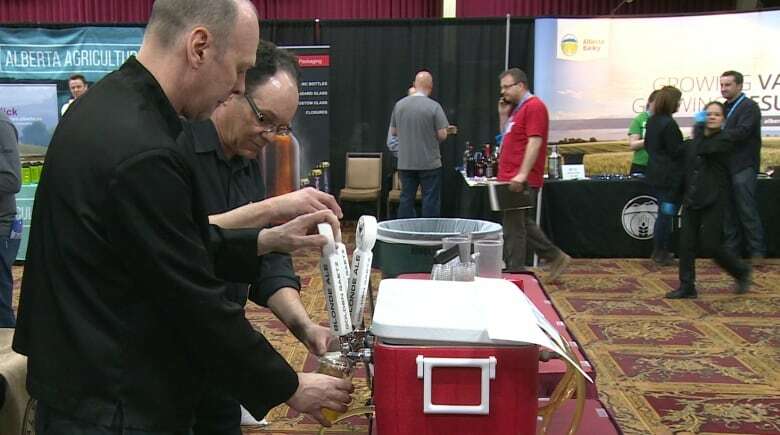 It only makes sense to grow the brewing industry right here and support good jobs from grain to glass," said Alberta Finance Minister Joe Ceci, who was in Red Deer for the province's first Alberta Craft Brewing Convention on Wednesday. He was highlighting the $25 million earmarked for the Alberta Small Brewers Development Program announced in the 2017 budget. Terry Rock, executive director of the Alberta Small Brewers Association, said the province has 54 brewing licenses now compared to 18 in 2014. "It's a real economic diversification story that Albertans should be proud of," said Rock, one of hundreds who attended the convention. Brewers say the proliferation of micro-breweries was made possible after the province removed minimum production limits in 2013. "So now everyone's allowed to start and play in this space, as opposed to the big guys that used to have that minimum production value that you used to need," said Dan Allard, co-owner of Cold Garden, a new brewery that opened this year in Inglewood. Old laws required brewers to produce 500,000 litres per year in order to sell commercially. Allard says there's lots of room for growth, and he's not at all worried about the competition. "The camaraderie is very good, and it'll be like that for a long time," he said. "There's a lot of market share to chip away at from the big guys before we ever step on each others' toes as the little guys. And so it's a very friendly space to be working in, and consumers love it," he said. The craft beer boom is also ripping through rural Alberta, said Ben Leon, co-owner of Dandy Brewing Company. Leon said he's witnessed an explosion of small-town micro-malters and hops and barley farmers, who are creating much-needed jobs. "The industry isn't just supporting breweries. It's supporting the entire brewing industry, and that's pretty awesome," he said. Rock says craft beer still has a long way to go in Alberta, where it currently commands less than 10 per cent of the market share. But he's confident that's going to grow. "People don't stop drinking craft beer and go back to industrial beer. Once they figure it out, and once they have their local favourites, they're a craft beer drinker for life." Rock said there are even breweries that will soon spring up in Ponoka and Jasper. "Pretty much everywhere you are in the province, you have a local option now. We hope people take advantage of that."